Shop Decorative Plates and Bowls at RedViolet. We deliver through out Nigeria. Browse our other selection of Furnishing Accessories such as Decorative Vases and Sculptures, Wall Arts, Throw Pillows, Cushions and more! The Mink Boat Shape Ceramic Décor Dish has a boat-shaped oranmental bowl suitable for home and offic.. The 44cm Nickel Leaf Decorative Leaf Dish is a classy and stylish leaf-like decor dish, ideal for us.. 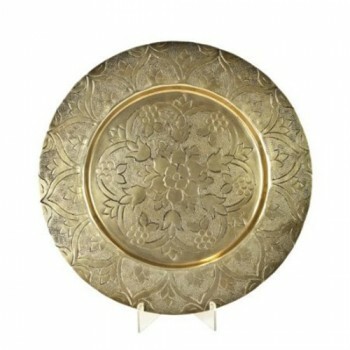 The 62cm Nickel Leaf Decorative Leaf Dish is a classy and stylish leaf-like decor dish, ideal for us.. This Orange Boat Shape Ceramic Décor Dish is a boat shaped oranmental bowl suitable for home and off..